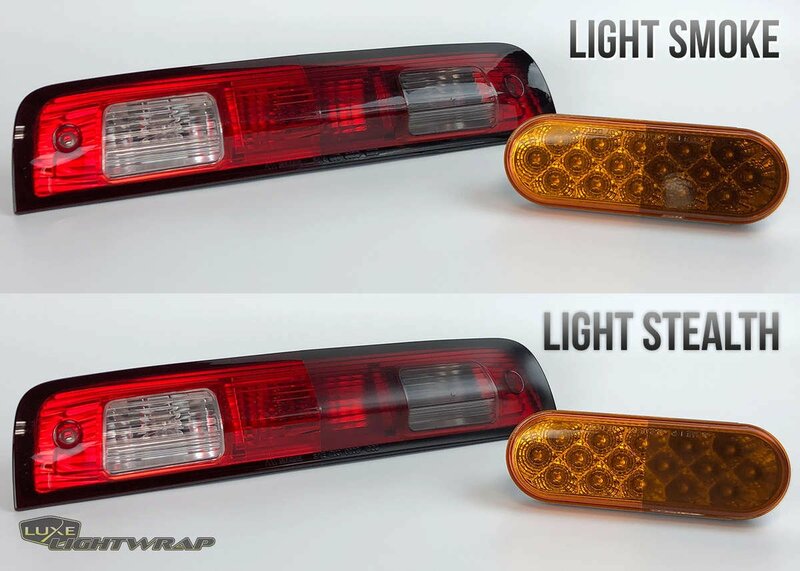 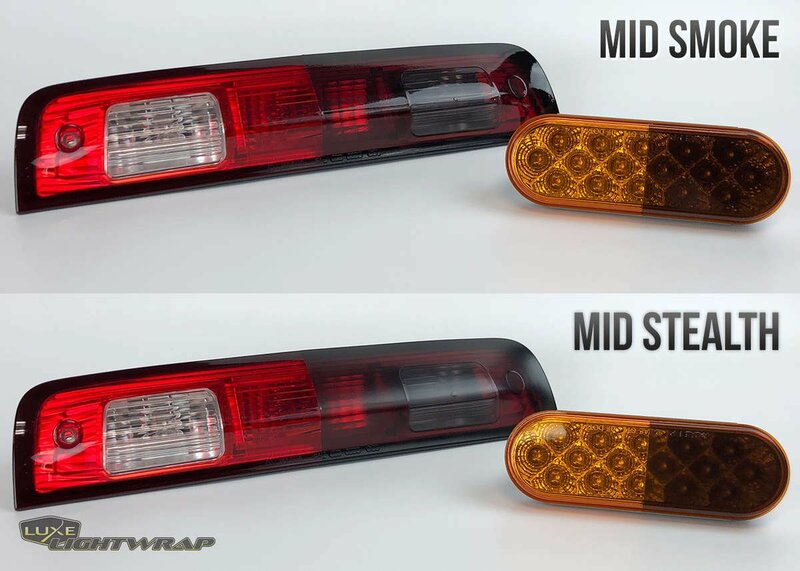 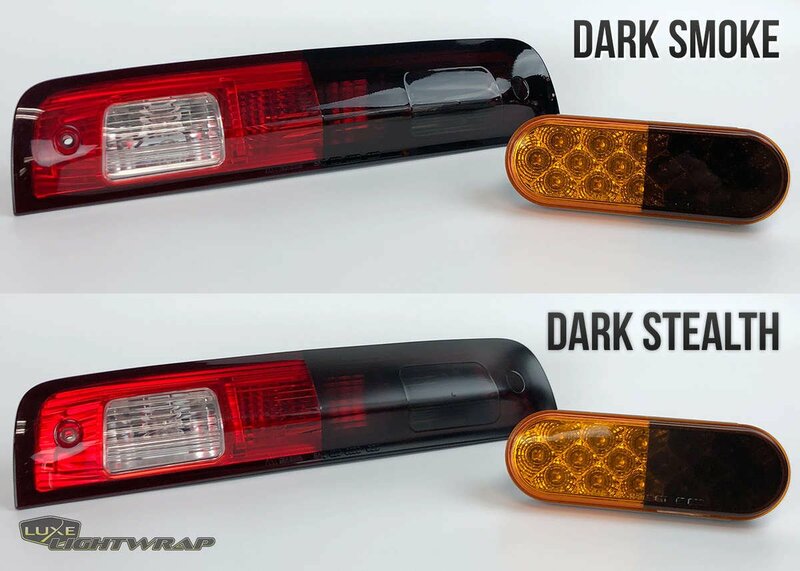 Our 2008-2015 Mitsubishi Lancer/Evo third brake light tint comes in a variety of shades and finishes. 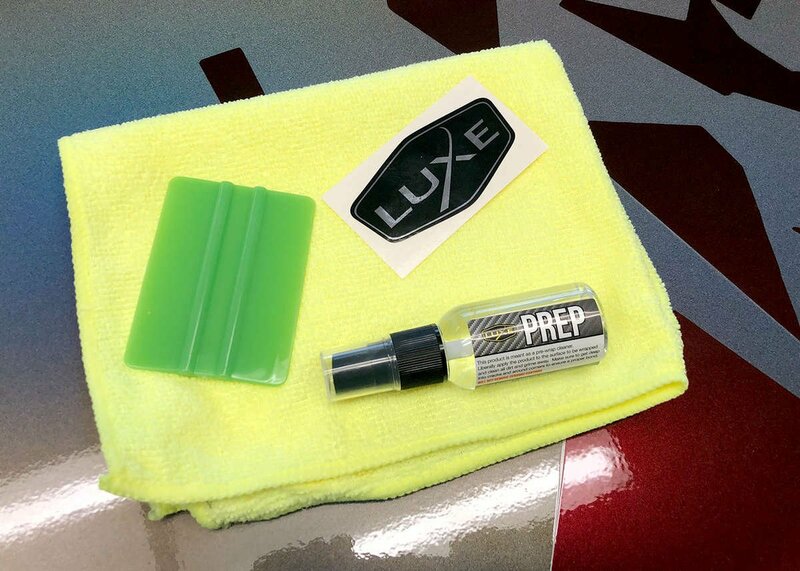 Transform the look of your vehicle with finishes only available with Luxe Auto Concepts! 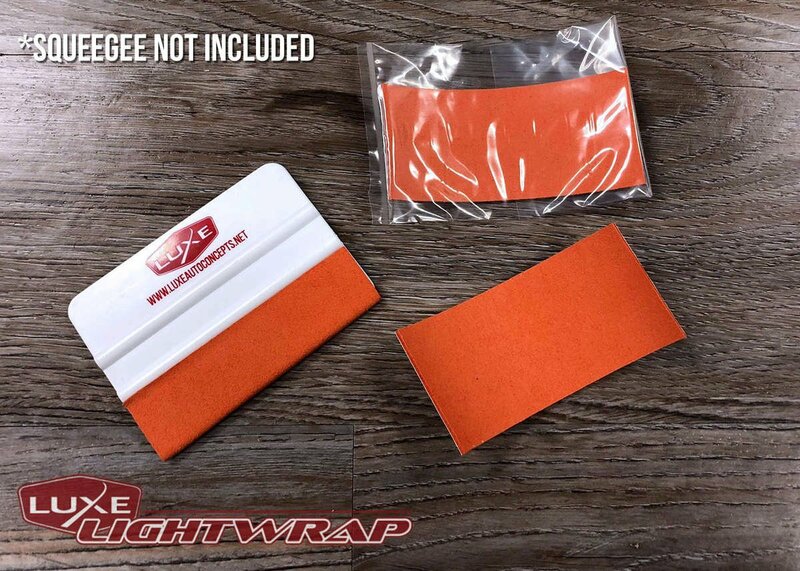 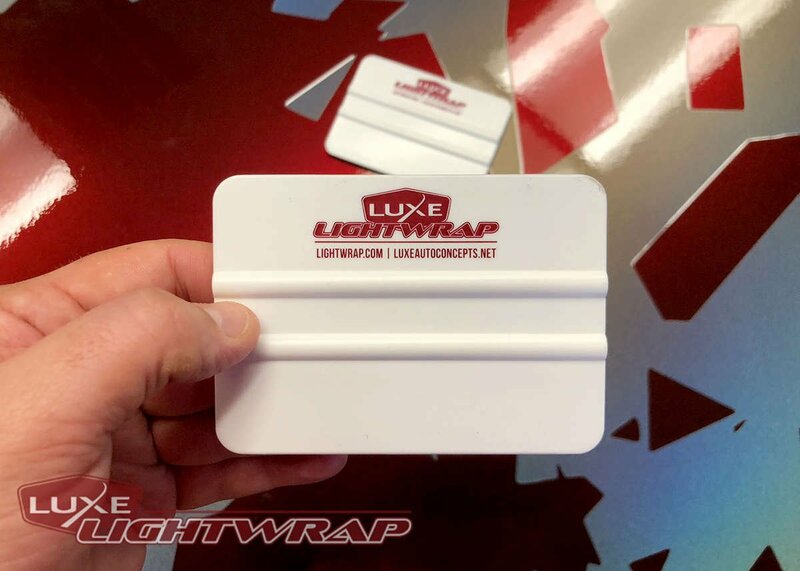 LightWrap kits are dry application and repositionable allowing you to tint easier and faster than any other film on the market. 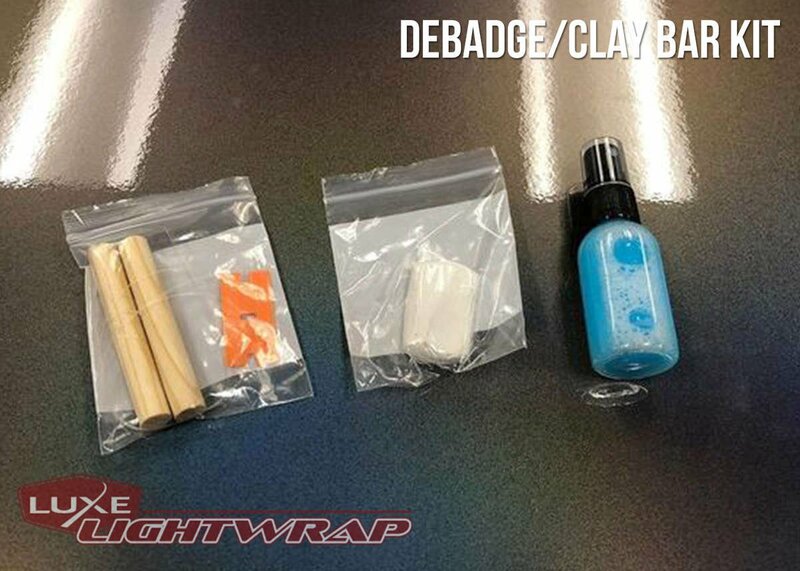 Our pre-cut kits are designed in house to ensure the most precise fitment.